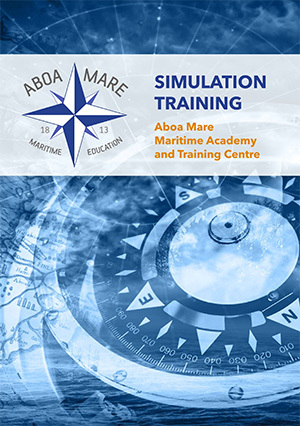 An analysis of your training needs is a review of training needs for officers on your ships. It considers the skills and knowledge that your officers need, and how to develop them effectively. Analysis of existing rules & regulations, safety management system and plan how to identify what skills are needed. The outcome of your TNA should be a proper training plan for your officers, based on research and linked to organisational and individual objectives.